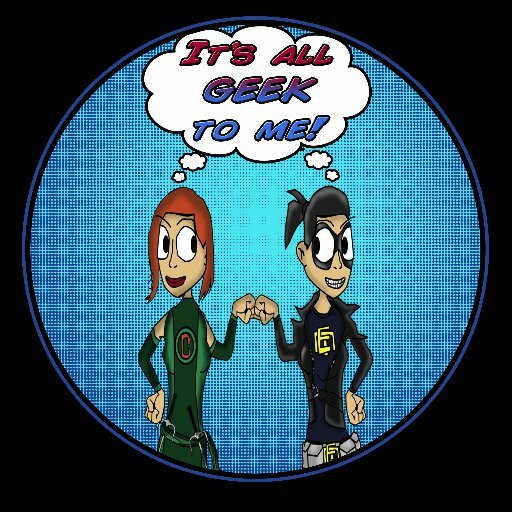 Episode 47: SDCC From NYC Wrap Up! You can listen to the most recent episode of our show, (Episode 47: SDCC From NYC Wrap Up!) HERE, in archives. The Challenge: Describe each week’s new issues, either the storyline itself or what stood out to you most in THREE words. Poor Roy went through A LOT last season on Arrow. Injected with Slade’s Mirakuru serum, becoming a mentally unstable killing machine, not to mention all the romantic heartache happening between him and Thea. Even though he joined Team Arrow last season, he was regulated to wearing his signature red hoodie and jeans, this year it appears that he will finally get his own crime fighting uniform. Click below to check it out. It’s that lovely time of year again, time for San Diego Comic Con! Unfortunately not all of us are, for various reasons, able to to attend the Promised Land. Just because you are not at SDCC, doesn’t mean you can’t still have some geektastic fun this weekend. So, what’s a geek to do? Click below for some fun suggestions. Episode 46: Get Ready For Some Spoilers! You can listen to the most recent episode of our show, (Episode 46: Get Ready For Some Spoilers! HERE, in archives. Well Geeklings, for those of us who can not be in attendance at SDCC this year, the free livestreams of panels are our geeky life blood. Since it’s inception Nerd HQ, has always provided those of those of us on the interweb with a link to watch their Conversations for a Cause panels, which is amazing and we will forever be grateful. Today Nerd HQ released some of their panel times, which of course are all listed in PT. We here at It’s All Geek to Me wanted to make it even easier for you to catch the panels you really wanna see. so after the cut you can find the East Coast times for this year’s Nerd HQ panels/events happening at SDCC. On March 10th, 1997 a little show aired on the WB that would ultimately change Pop Culture as we know it. Yes folks, I’m talking Buffy the Vampire Slayer. After a tiny bit of insomnia, and a deep tidal wave of nostalgia, I’ve decided to start a rewatch of everyone’s favorite blonde badass to see how it stands the test of time, okay, maybe I just wanted an excuse to rewatch and share thoughts.